Do you enjoy articles like this? 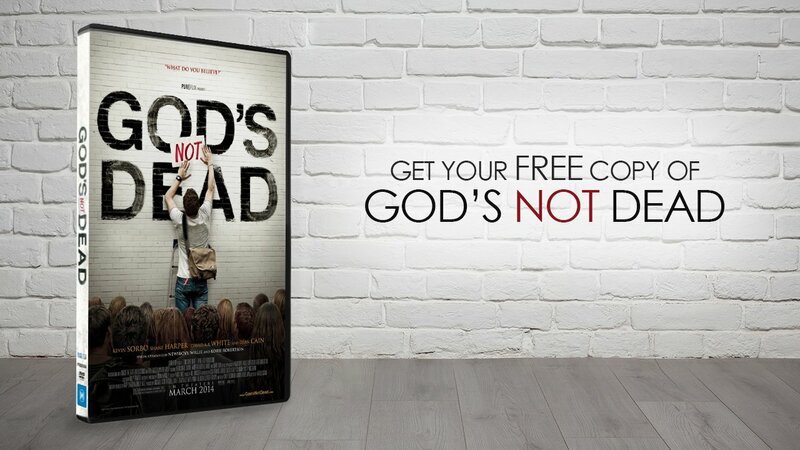 Click here to become a monthly donor and receive a copy of GOD'S NOT DEAD on DVD! NOW NEWS! You Won’t Believe Who Tried Out for American Idol! Kirk Cameron and Candace Cameron Bure Remember Their Early Days on TV Together! This Charlie Chaplin Montage Will Make You Smile!